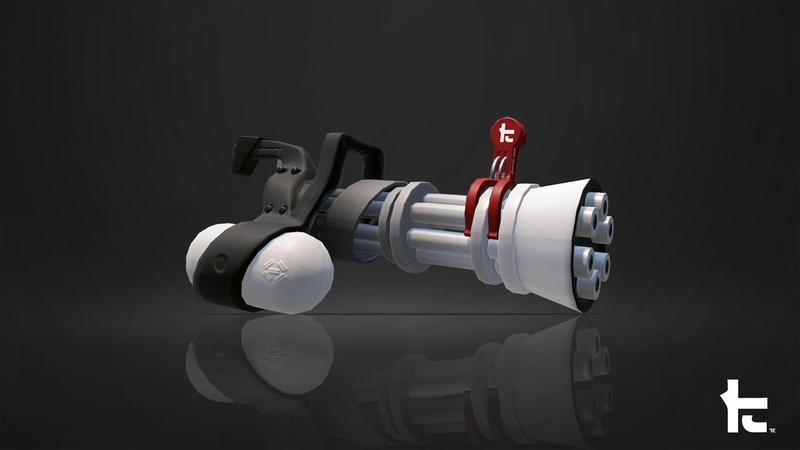 Tomorrow sees the launch of Version 4.3.0 in Splatoon 2, with a new set of weapons and a stage makeover set to be included when it goes live. 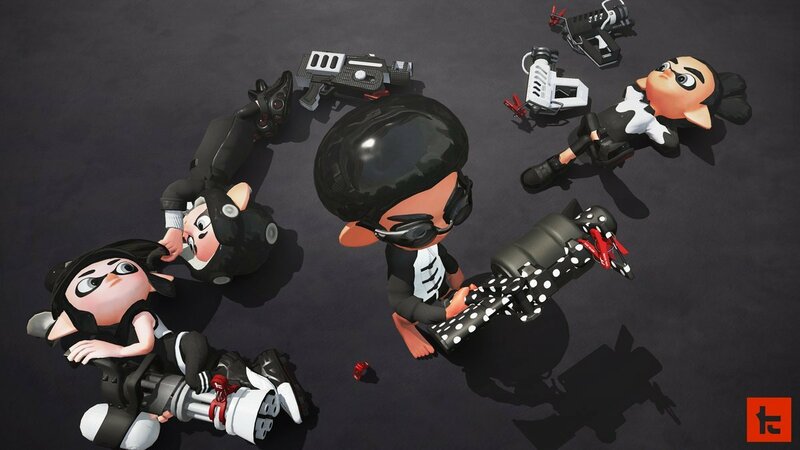 As promised, this update will see the fourth and final collection from the Kensa weapon range - reskins of already-existing weapons with different sub and special weapons. You can see all four of the latest additions (and a list of their new subs and specials) below. As well as those mentioned above, we can also expect to see additional weapon variations be introduced and a stage renovation. The famous Blackbelly Skatepark will see some changes to its terrain and obstacles, and these changes will be present across all game modes. If you can't quite picture it, here's how it looks in its current state. 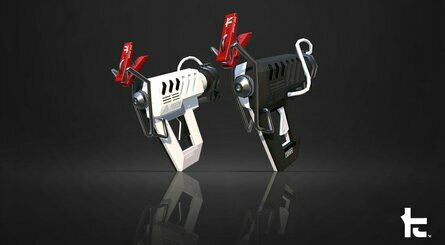 Will you be checking out the new weapons and stage changes in the game from tomorrow? Let us know with a comment. 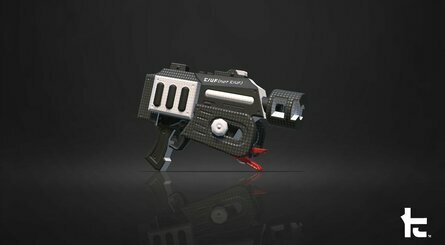 Now that the updates came to an end, we need a function to change the special for a weapon. 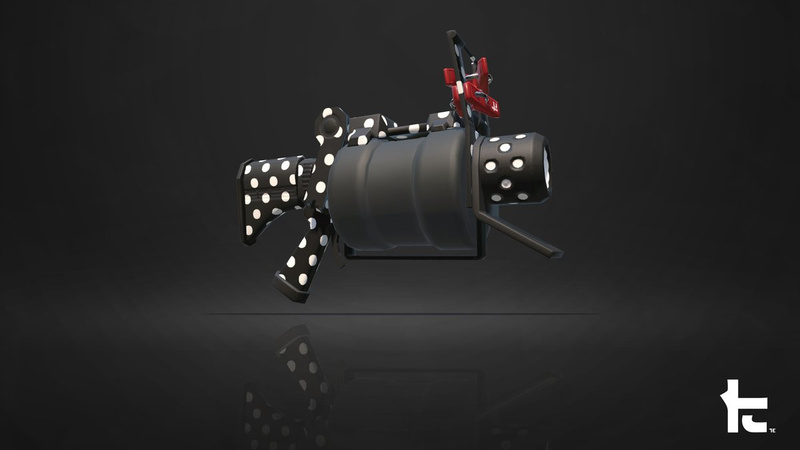 How can it be that only a few weapons feature the Ultra Stamp and the Booyah Bomb? Need to revisit this as not played for a whole year. Did they fix the voice chat with the launch of online? What changes did they make to Black Belly? Too many games..too much content..make it stop! How do I even sqeeze in SmashBrothers? Yeah, I don't think I'll touch the game again now, none of the weapons had the combination I wanted and there is no more excitement for getting new weapons. Also RIP Salmon Run getting barely any content besides the random armor rewards and like one map. 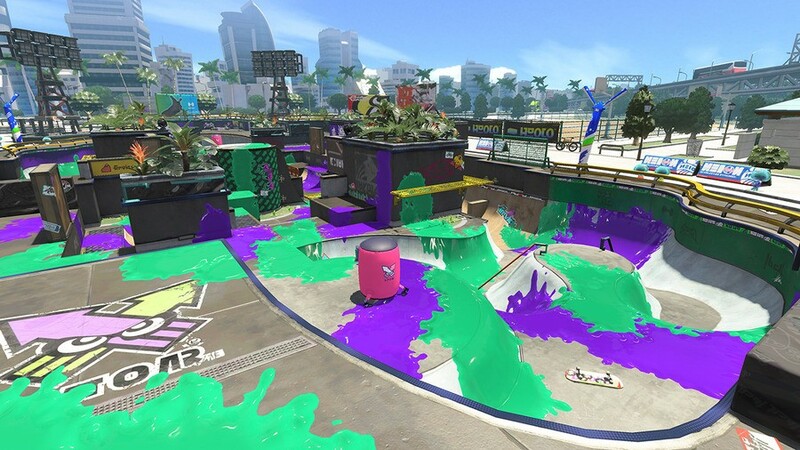 Black Belly Skatepark can be an absolute nightmare in Splat Zones. Hopefully a few small adjustments will help make it better for everyone. Not touched this after Nintendo Online. A .52 Gal with a Splash Wall?! Better late than never I say! That combo is my jam! 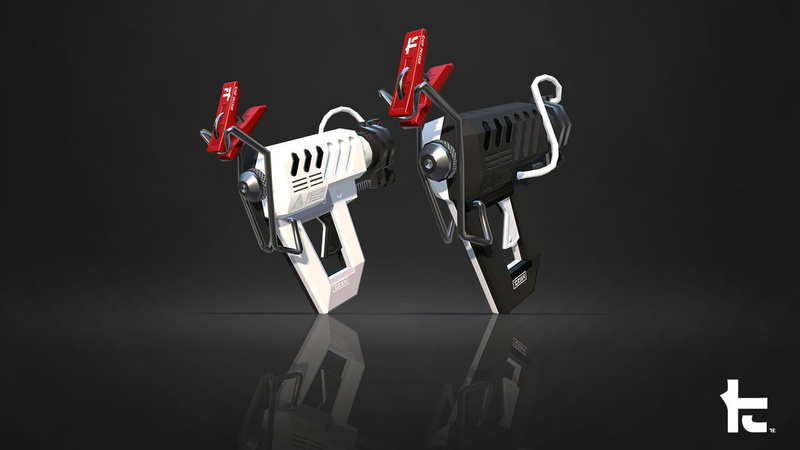 Two of my favorite weapons in this update! Glooga and mini! The Glooga set looks great, the mini... not so much. Edit: The Gloogas and the Gal officially have the best paint jobs, hands down. @SamuFinland Salmon Run got two maps, Salmonid Smokeyard was the first add-on map from roughly this time last year. And the mystery weapons are a little over a year old as well. We're still getting new monthly Salmon Run reward gear as far as I know, unless I'm mistaken. Hopefully they'll keep coming until July, in time for the last Splatfest. 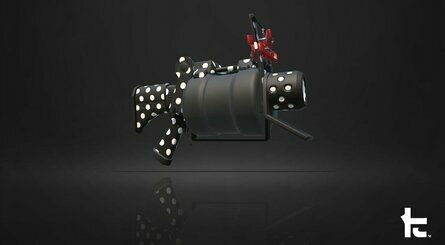 @Tobo9279 Still more weapons that have Ultra Stamp than Curling Bomb Launcher. Up until the Tenta Sorella Brella came out over the Summer, only the Aerospray MG had the Curling Bomb Launcher. Not that I care about it, I jump around those things, LOL. Not much variety in the weapons in my opinion. Personally all of the sets feel more or less the same. Wait, what about the ability changes (Main Power Up)? That was coming too in the update? It had to end eventually. 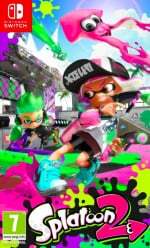 But what other game has had free additional content added like Splatoon 2 did for this long? If it were COD or Halo or Battlefield, all that content would have probably amounted to 150 dollars worth of paid DLC and would have locked players out of half the game modes if they didn't have all of it. @Heavyarms55 Ever heard of Team Fortress 2? @TheHeroKing44 That's a fair point. But games of that nature are far and few between. The COD/Halo style of mountains of paid DLC seems much more common.